Mercury Rev recently decided to honour one of their formative influences, the mysterious American songwriter Bobbie Gentry. A bold, country-tinged voice who entranced the world with her '67 hit 'Ode To Billie Joe', Bobbie Gentry eschewed industry norms to gain unprecedented independence as a female artist. A strong-minded individual, she later stepped away from music, and hasn't given a formal interview to the press in decades. New album 'Bobbie Gentry's The Delta Sweete Revisited' finds Mercury Rev tackling some of her most potent material, alongside a glittering array of guest vocalists. 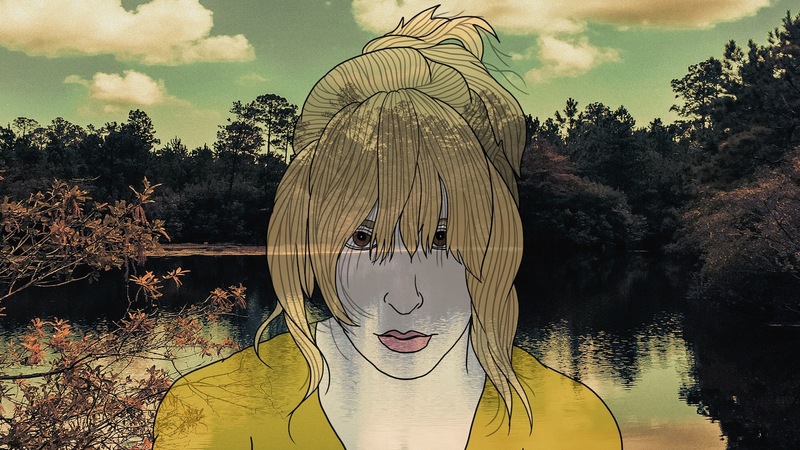 Susanne Sundfør joins the band to cover 'Tobacco Road', with Bobbie Gentry's arrangement finding some country soul amid its R&B bluster. Oft-covered but rarely better, Mercury Rev manage to locate the mysterious heart of 'Tobacco Road', while Susanne's vocal smoulders with a Southern heat. She comments: "The song and album are dark, mysterious, different, a sound I haven’t heard before. 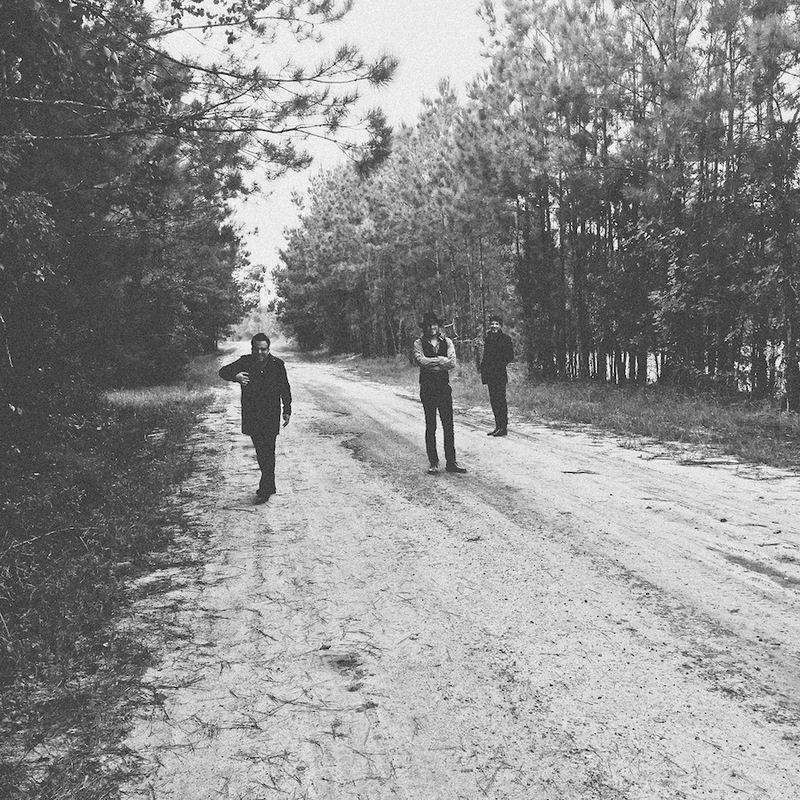 The Southern Gothic speaks to me and my Scandinavian dark heart, and I think Mercury Rev have done a fantastic job at sticking to the vibe of the original, but adding new life and beauty to their take on it. I’m really happy to be a part of the album." 'Bobbie Gentry's The Delta Sweete Revisited' will be released on February 8th.